A combination of the best protein to recover quickly after heavy workouts. 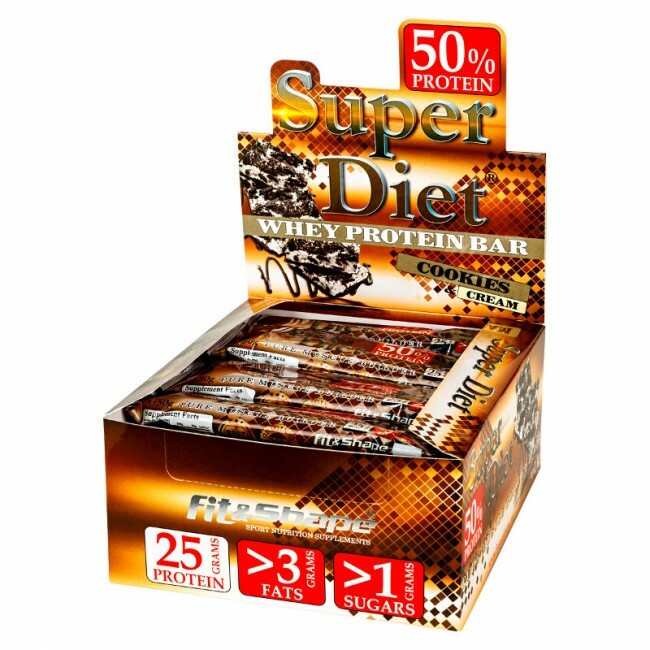 Super Diet Bar® is one of the few desserts which added 100% beef protein, in addition to fuel muscles helps recovery proper joint and muscle tendons. 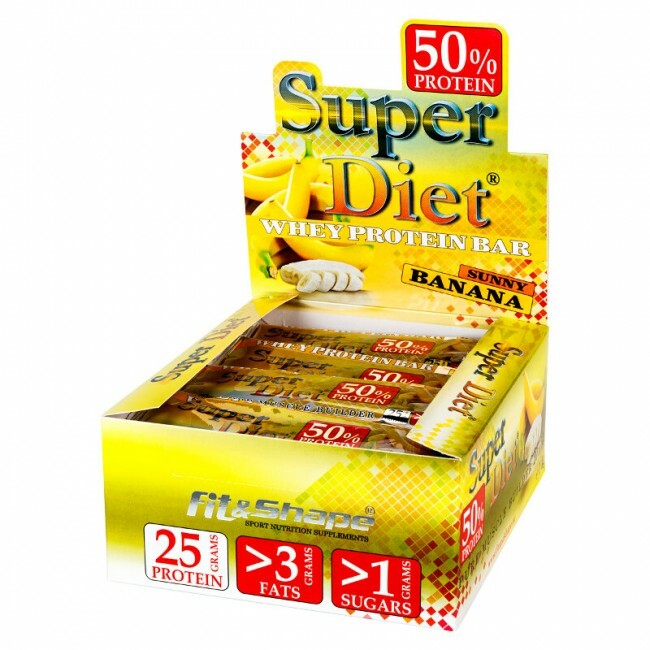 With Super Diet Bar® will always be assured that the recovery will be properly and fully. Take one block 45-60min before the workout more energy and stamina. 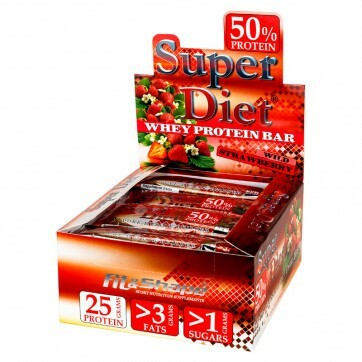 After the workout it will help faster muscle recovery. 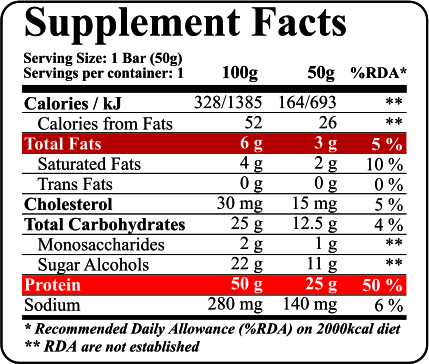 You can take it any time during the day for extra protein intake. 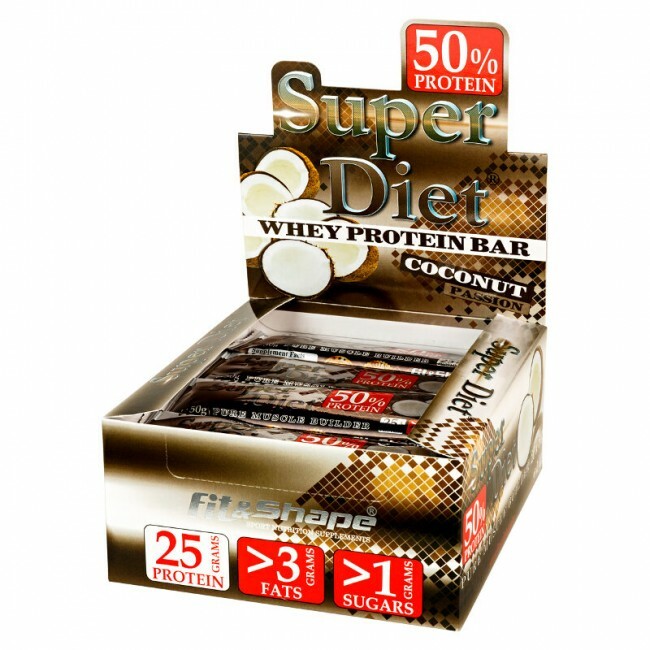 Protein Blend [whey protein isolate (milk), collagen peptides, calcium caseinate (milk)], beef protein hydrolyzate, chocolate (palm oil, cocoa powder, whey (milk), soy lecithin (soybeans) aromatiant), humectant : glycerol, water, coconut oil, sorbitol syrup, cocoa powder *, flavoring, ascorbic acid, acidity regulator: citric acid, salt, sweetener: sucralose, stevia.